This course provides the skills required to skipper a keelboat in sheltered waters by day. Previous experience recommended by Gulfwind to Competent Crew (Level 2) beforehand. This course can be taken over three or four days (3 or 4 x sessions of 5 hrs) plus a night sailing session. 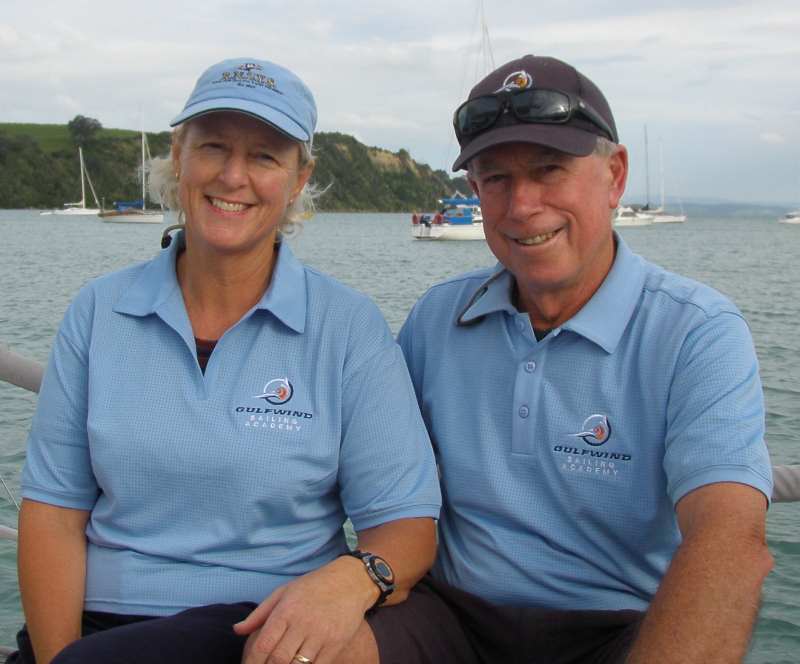 Upon completion you will receive the YNZ Level 3 Keelboat Skipper Certificate. Overnight (live onboard) options additional to the course fees are also available.